A fun and thrilling sci-fi piece that places a touching drama spin on time travel. Anyone that follows my reviews knows that I’m a big sci-fi buff, so I had to check out Reset after learning it was a Chinese sci-fi time travel piece produced by Jackie Chan. I’m glad to say it doesn’t disappoint as it brings the sci-fi thriller goods and some touching moments that will have you resetting the movie to watch it again. The story follows single mother Xia Tian (Yang Mi) who also happens to be a top scientist working on a time travel project. While she and her team are so close to unlocking the power of going through time, it’s still not quite there yet as when they test it on small animals, they come back being extremely aggressive. As with any tech company, there’s some rivals trying to get their hands on this device, with one of them hiring a bad guy named Tsui Hu (Wallace Huo) to steal Xia’s research. When Tsui kidnaps Xia’s son Dou Dou (Hummer Zhang) and kills him when she fails to deliver the time travel plans to him, Xia decides to use the machine to go back in time to save her son. As you may have guessed, this causes Xia to become aggressive and unstable that leads her other self in the past to also go through the machine to find another way to save their son, which in turn makes for an interesting thriller as the multiple copies of Xia come together to stop Tsui, if they don’t turn on each other first. I had a good time with Reset as everything about it is great, from the acting to the surprisingly good special effects. I really enjoyed seeing just how much Xia loves her son and will do anything to see him safe, while also seeing her slowly slip into madness that’s brought on by going through the time travel device. With the film being released just last year and coming here on Blu-ray, the visuals and audio are spot on and are sure to keep you locked into the drama and action that unfold. Sadly there’s not much in the ways of extras outside some trailers for other Well Go USA titles. 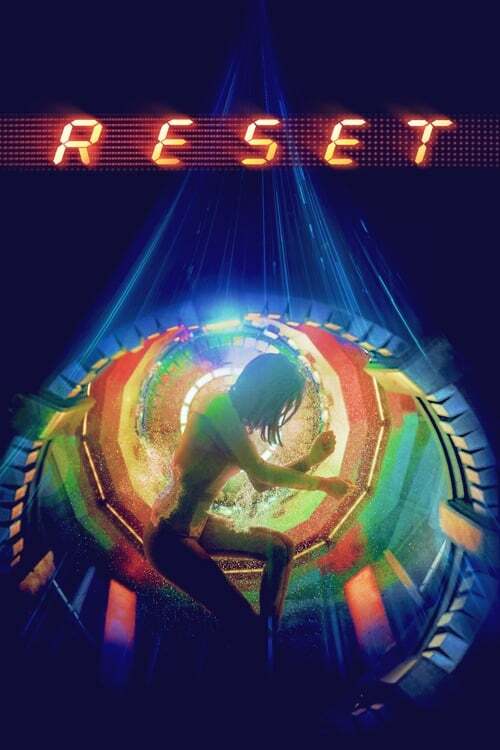 If you’re a sci-fi buff like me and you’re looking for something fun and different, be sure to give Reset a try. It’s a touching drama/sci-fi thriller that combines the genres into a great looking, well-acted movie that anyone and everyone will want to reset and watch again.